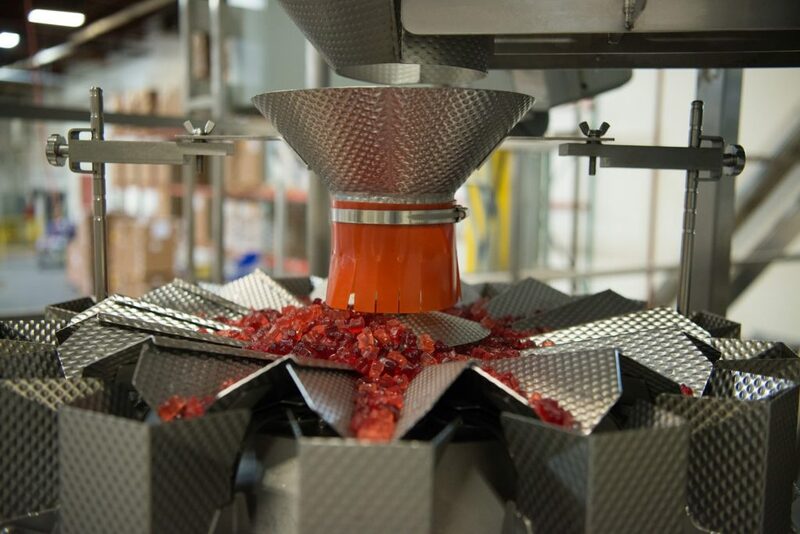 Thinking About Hiring A Gummy Contract Manufacturer? When you partner with Santa Cruz Nutritionals, you partner with the highest-capacity gummy factory and the most experienced gummy scientists in the U.S. Since 1997, we have led the way as nutraceutical category pioneers. We created the first calcium, fiber and Immunity supplements and established the first U.S. dedicated probiotic gummy manufacturing facility. Our team brings decades of real-life insight to help you build winning product pipelines and innovation strategies. Our dedicated account managers put the plans into action with turnkey solutions that ensures your success. When you are ready to turn your alternative supplement vision into reality and introduce it to the world, partner with Santa Cruz Nutritionals. We scale to meet your needs from launch through mass production with the largest gummy contract manufacturing facility in North America. We know that your brand’s success depends on a positive product customer experience. To ensure customer delight, we offer an unparalleled range of options for packaging as well as product shapes, sizes and colors. And, our commitment to quality is legendary. Certified by US and Canadian regulators, we operate allergen-free facilities that strictly adhere to the highest standards and practices. When your customers experience your product, “delicious” will be the word on the tip of their tongue. Our proprietary formulations and premium ingredients deliver superior shelf-stability, taste and texture. At Santa Cruz Nutritionals, we turn your vision into reality. We partner with you by bringing expert resources to every step of the development, manufacturing, packaging and distribution process. Our gummy scientists support you from conceptualization to commercialization. To create the perfect gummy, we can customize your formula or apply one of our formulations to work with your idea. Whether your plans call for design of a unique product or use an existing formula, we work with you to make sure your product is manufactured to your specifications, including your preferred raw materials. And, rest assured that we safeguard the confidentiality of your formula, with strict controls to ensure that your formula is protected. Interested In Purchasing a Stock Formulation? Copyright © 2019 Santa Cruz Nutritionals. All rights reserved.